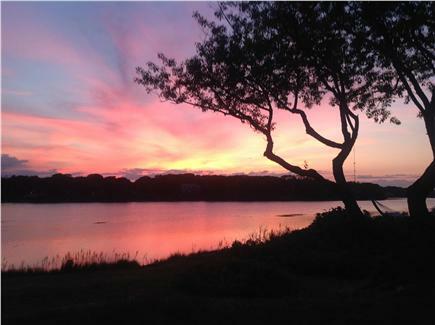 Spectacular views and blazing sunsets encompass this large waterside Cape Cod home. Hardwood floors and sunny rooms welcome you to your dream vacation. 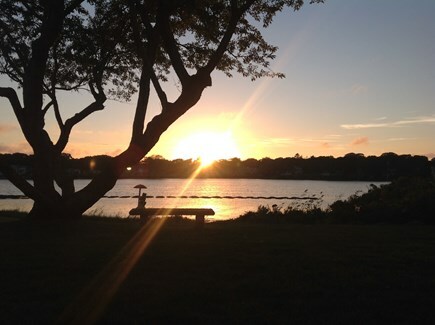 Walk to Bristol and Falmouth Heights Beaches to enjoy warm Cape Cod surf and sun. 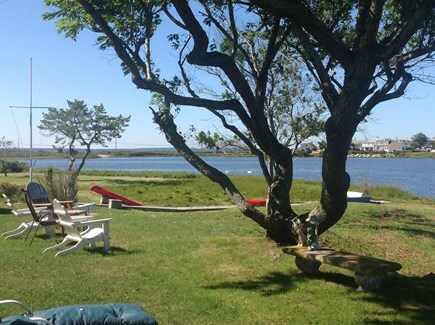 Enjoy your morning coffee on the waterside deck with the swans of Little Pond. 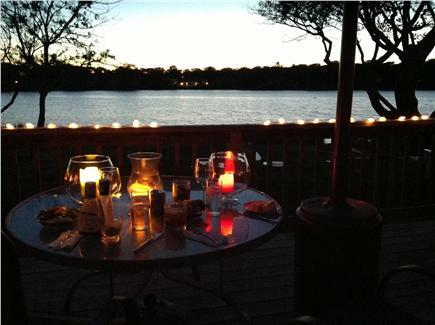 In the evening relax with a family BBQ and watch the sun slip away on another perfect Cape Cod day. water, about 50 feet from Little Pond. (It doesn't get much better than that). 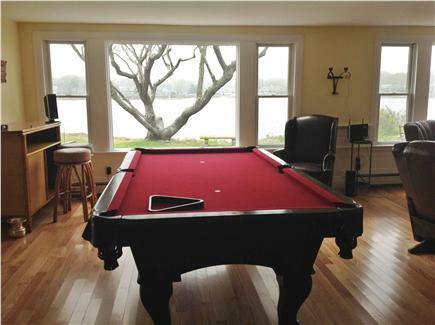 Inside most of the windows offer beautiful views of Little Pond, the ocean and on to Martha's Vineyard. Our street is a dead end (at the water) so, it is quiet and peaceful as can be. 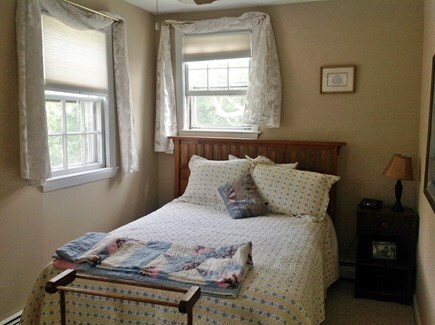 This is truly a remarkable and unique piece of property and we hope you'll want to come back time and time again.This is a fabulous home and location that is well maintained for your vacation on Cape Cod. The saltwater views that are priceless.Kayaks and waterfowl are fun to watch, including, the soaring osprey that visits Little Pond on a regular basis! Linen service available for an additional $250 fee. 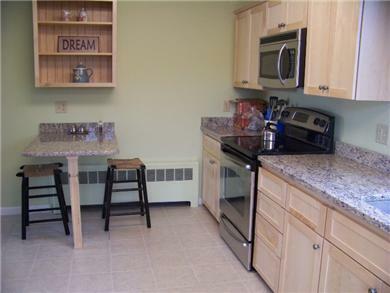 Additional pricing info: $500 security deposit required, $250 cleaning fee, $250 linen fee. State and local taxes of 12.45% will apply. Outstanding family vacation spot! Unanimous consensus of our family get together week was that this is the best house we have rented and perfect for our group. Bristol Beach is an easy walk or shuttle. Little Pond gave us lots to do and the outdoor patio/ yard space was terrific for kids and adults. Owners are friendly and responsive. On the whole, an A+ experience.